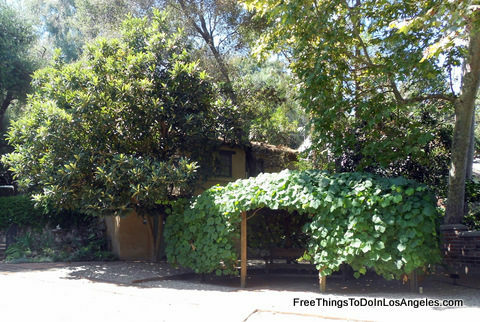 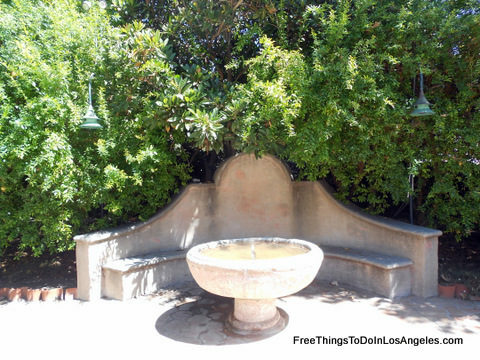 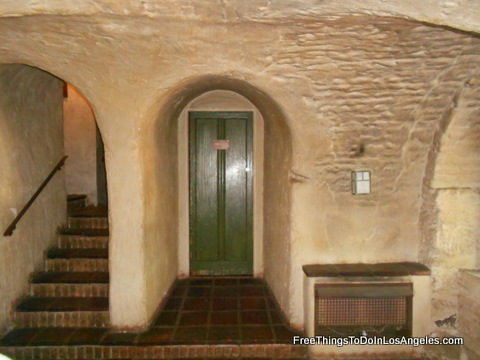 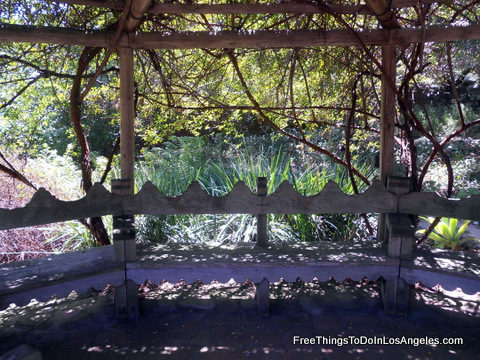 On a recent outing to explore more free things to do in Los Angeles we visited the Old Mill in South Pasadena right near the Huntington Library. 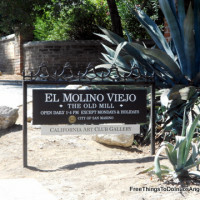 This charming old structure was a working mill that processed corn and wheat grain grown at the nearby San Fernando Mission. 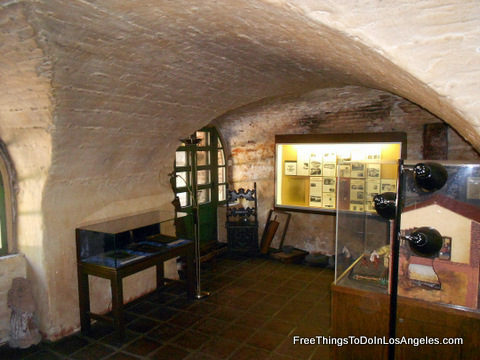 Because it was designed to be a mill back in 1816 it is one of the oldest commercial buildings in California. 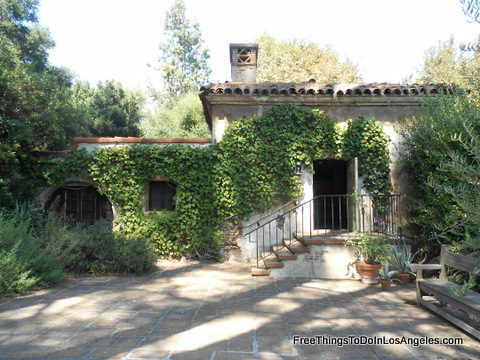 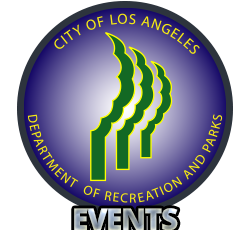 It was one of the first ten sites in Los Angeles County to be listed on the National Register of Historic Places. 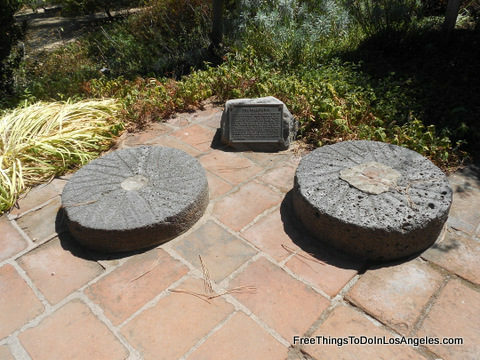 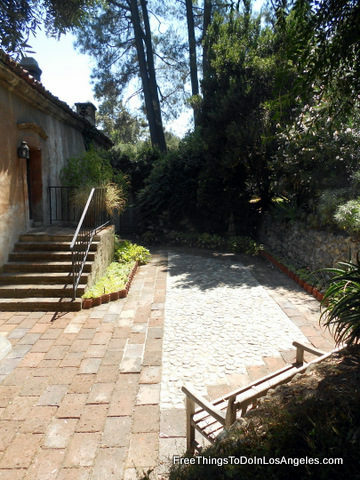 I’ll let the photos tell the tale but pay particular attention to the mill stones in the front courtyard because they were discovered by General George Patton when he was a wee lad growing up in this area. 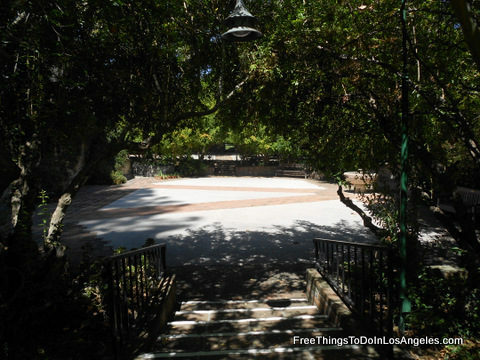 The top floor is dedicated to displaying art work supported by the California Art Club and the beautiful garden courtyard is often used for civic functions including concerts by the California Philharmonic. 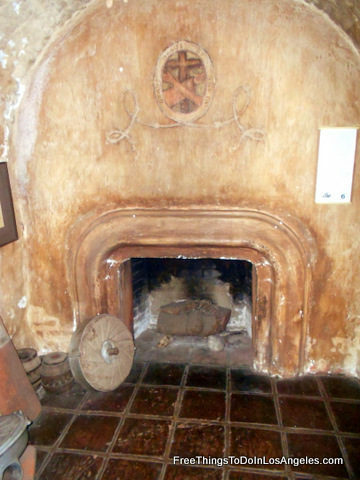 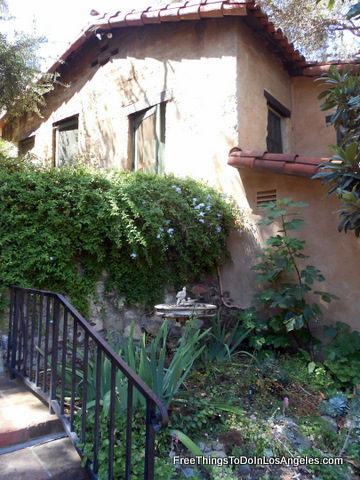 In 2016 the Old Mill Foundation received a grant from Los Angeles County to complete some much needed restoration work on this beautiful 200 year old adobe. 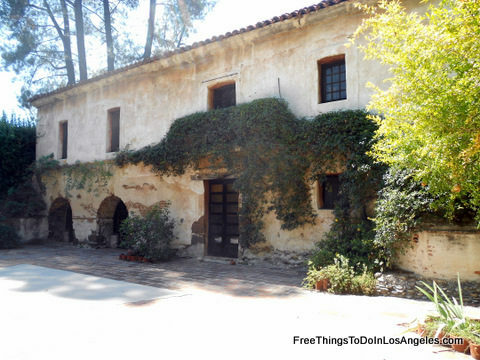 If you happen to be near Pasadena be sure to take in this historic tour of the Old Mill. 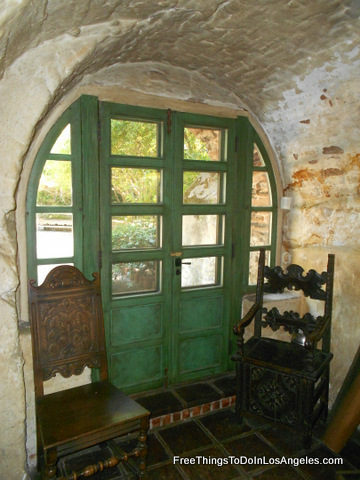 It’s open every day except Monday from 1-4PM, located at 1120 Old Mill Road.